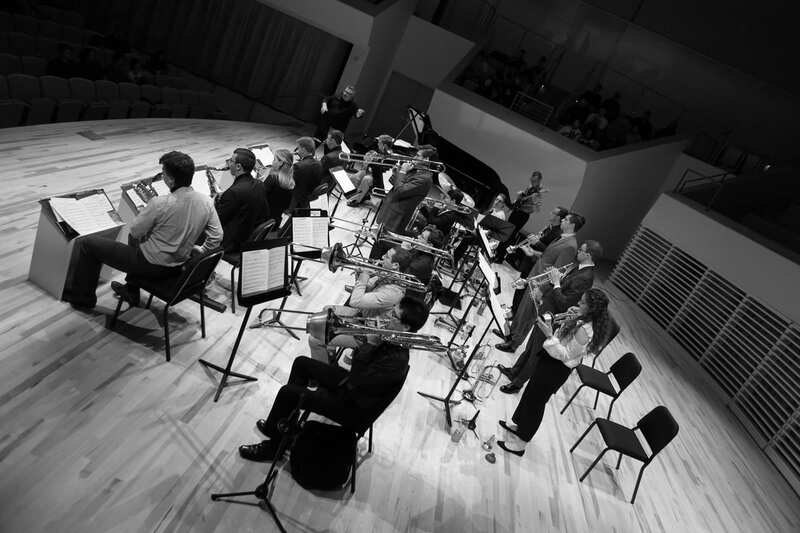 The 20th annual Penn State Jazz Festival will include workshops and masterclasses with outstanding guest artists, appearances by high school jazz bands, and two concerts featuring the guest artists and Penn State Jazz ensembles and faculty. Guest artists include NEA Jazz Master and Saxophonist Benny Golson, Trumpet Player Dr. Eddie Severn, Pianist Sharp Radway, Vocalist Elizabeth Radigonda, and Pianist Steve Rudolph. Tickets for the Friday and Saturday evening concerts are $15 general admission/$10 for visiting high school students/$4.99 for University Park students. These concerts will available on livestream at Penn State School of Music. 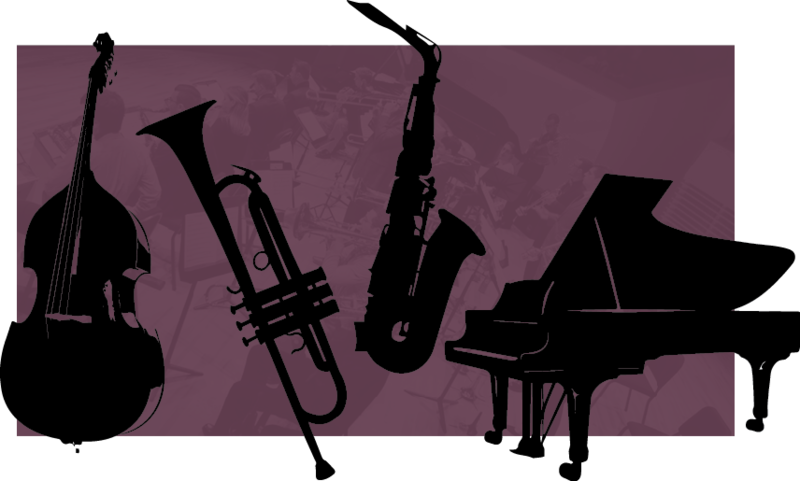 The Penn State Jazz Festival is sponsored by the University Park Allocation Committee (UPAC) and Penn State Jazz Educators Club.